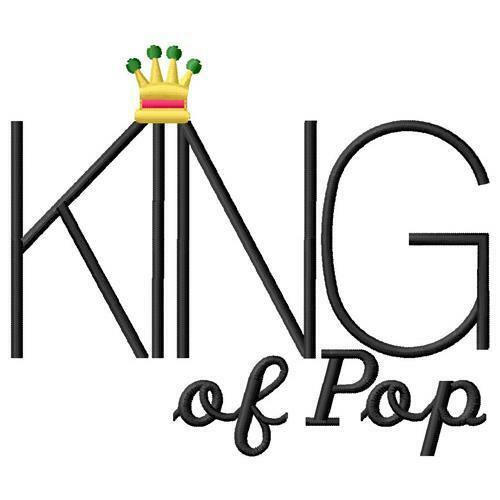 King of Pop - 2 Sizes! Great for your music fan! Feel The Heat Piano - 3 Sizes! Finish Size 4.05" x 3.47"
Finish Size 8.09" x 6.94"